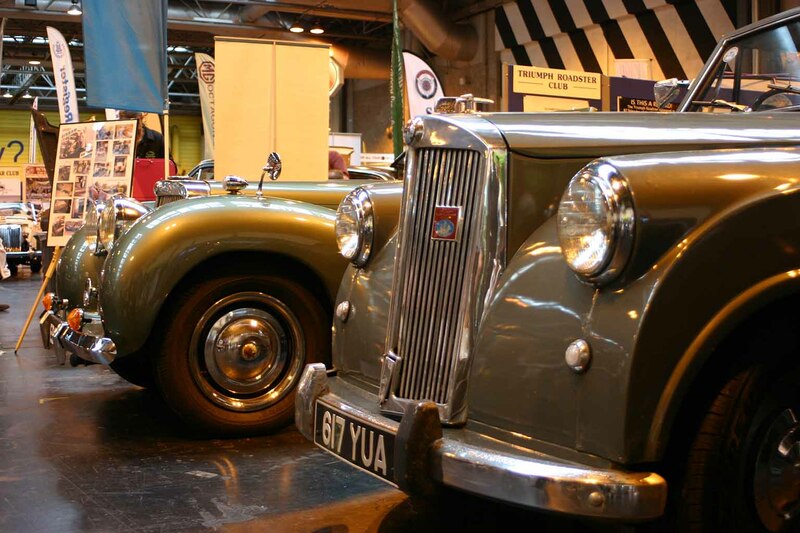 Organised by the ‘Practical Classics’ magazine, this event saw Birmingham’s NEC filled with over 1000 classic cars. 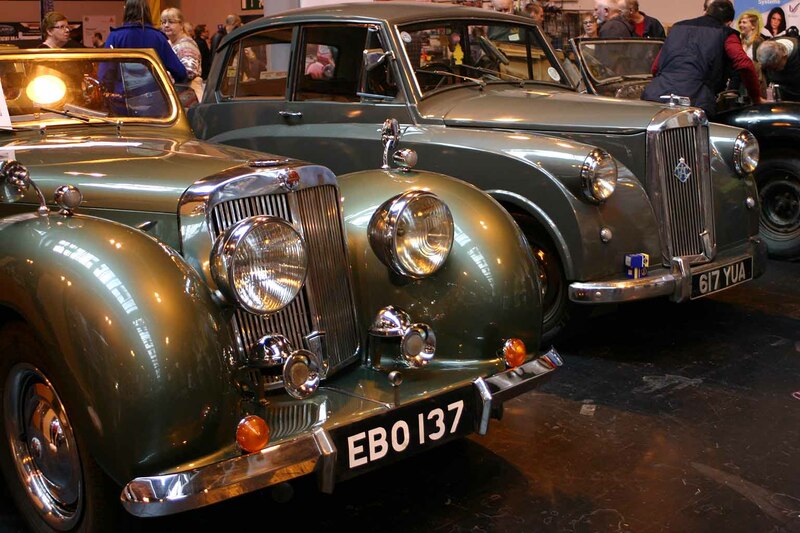 It also boasted the UK’s biggest display of barn finds, with over 25 discoveries on show. 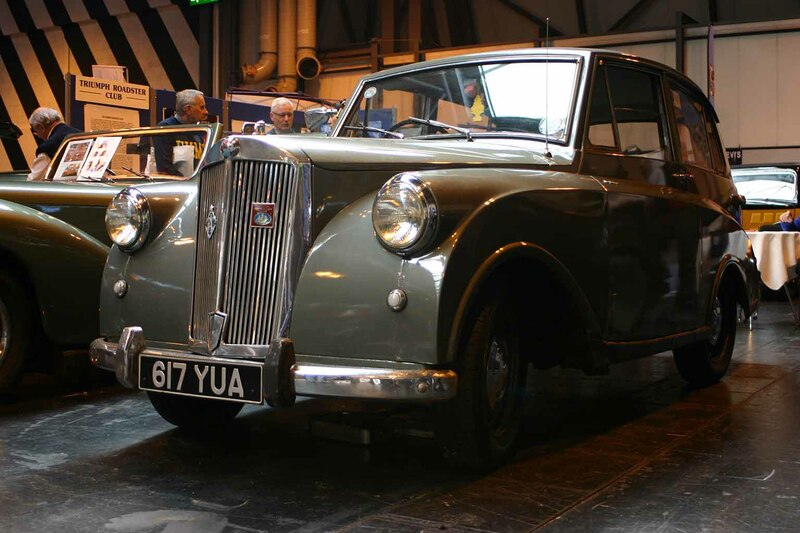 130 car clubs were represented – Chad Brown’s Mayflower (617 YUA) had the honour of representing the Triumph Mayflower Club on the stand of the Triumph Roadster Club. 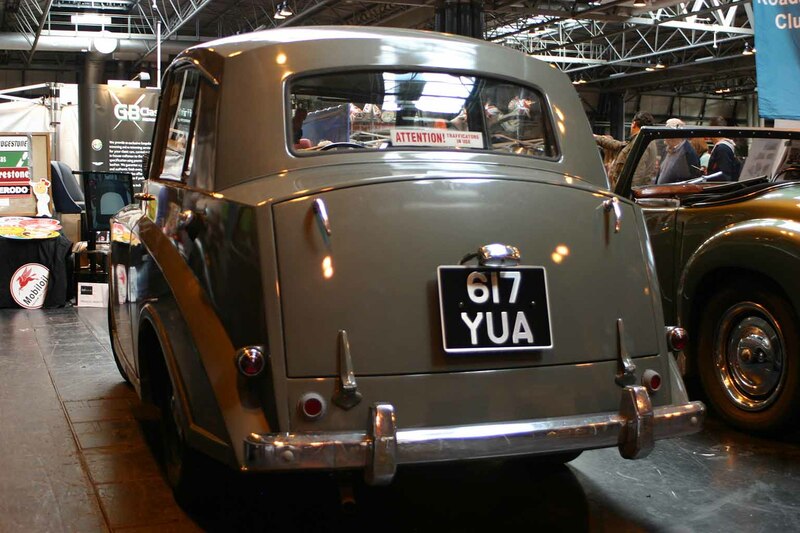 This year the event took place on 2nd April. 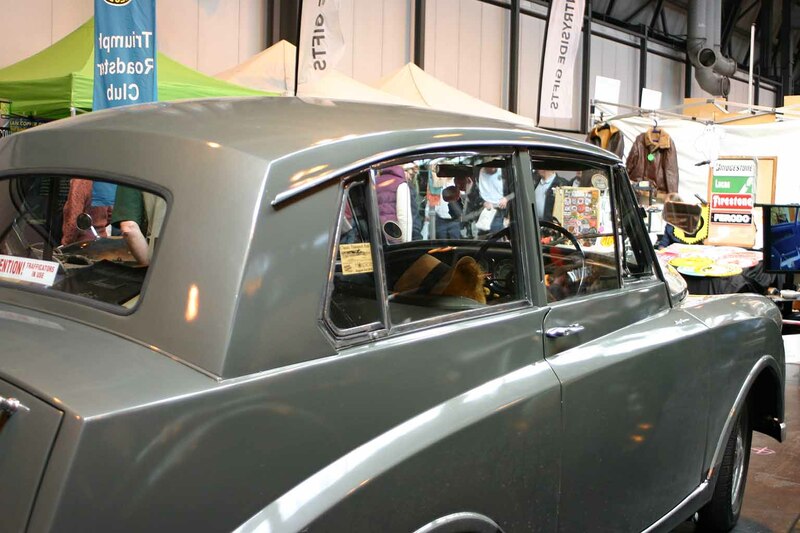 As well as all the cars on display, there were TV celebrities from the world of motoring, expert advice available, live demonstrations given and more. 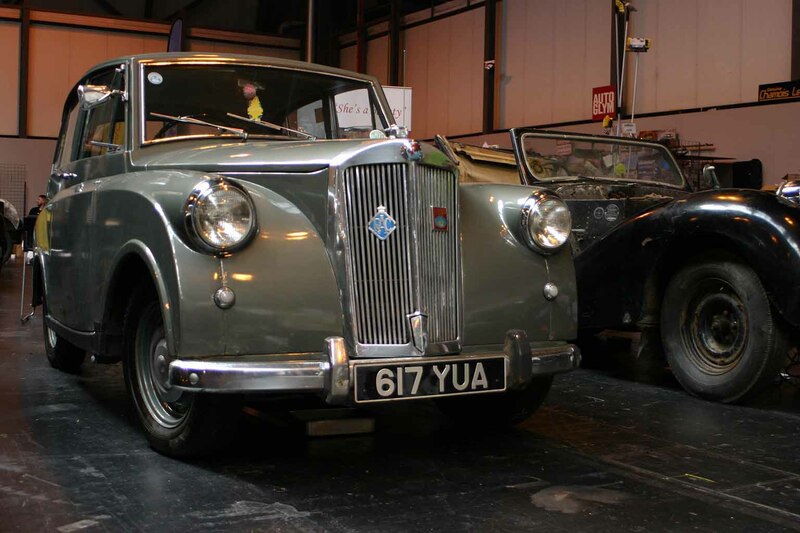 No wonder it was billed as ‘Spring’s best classic car show’!